Flip Flops and Fun! 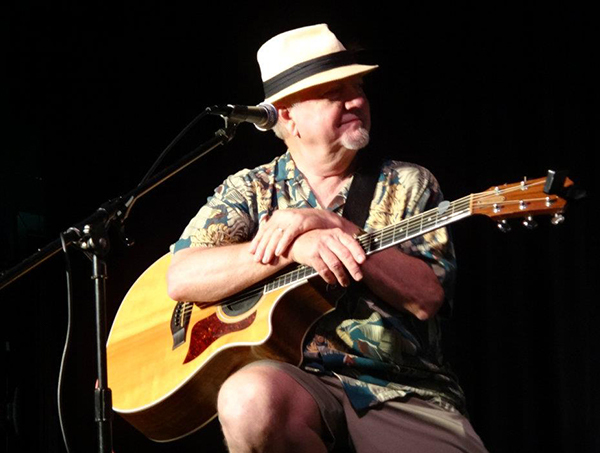 Join us for a trop rock concert with the award-winning Brent Burns at the Lantana Restaurant located at the Tower Hotel. Named "Trop Rock Entertainer of the Year" multiple times, Brent Burns comes to Horseshoe Bay Resort with his popular style of beach music featuring hit singles: "I've Got a Beach in My backyard, Drill, Drill, Drill and Don't Come Knockin if the Tiki Hut's Rockin." Burns is a Purple Heart winning combat veteran and was the first entertainer to perform for our US Troops overseas after 9/11.